We're less than 20 miles to the boat ramp at Konawa Lake, which consistently rates as Oklahoma's top bass lake through survey data collected by the Oklahoma Department of Wildlife Conservation. 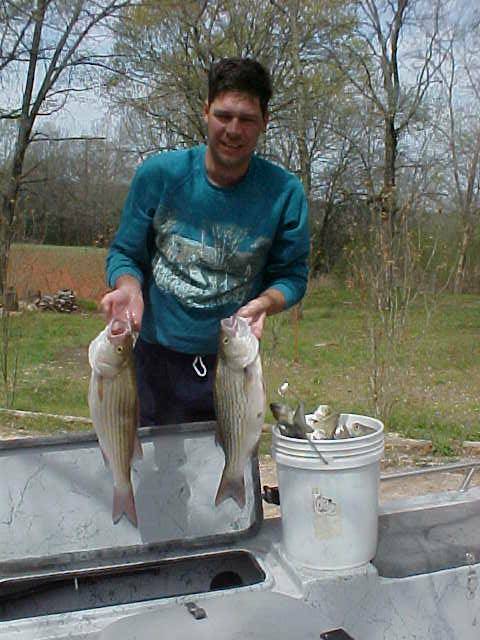 Konawa also offers some of the state's best hybrid striped bass and sand bass fishing, especially during the months of March and April. We're also less than 2o miles from the scenic and beautiful Sportsman Lake.